It's the last day of 2014 and like the majority of the world I am feeling a tad nostalgic. Bloggers exhibit this by looking back through our archives and finding out which of our posts did the best for the year. ...I am no different. I already waxed poetic about my hopes and goals for the new year and reviewed this past one yesterday so before the year turns over at midnight I wanted to see what you, my readers, enjoyed the most about our year together. Here they are! 1. This project has literally blown everything else I've ever made and shared on this blog out of the water. I have never had a more viewed, more commented on, more pinned, and more shared post. I have made multiple necklaces for myself, friends and family members. 2. This was one of my more brilliant ideas. I needed a quick, cute, cheap organizer so I made one by recycling mini cereal boxes. 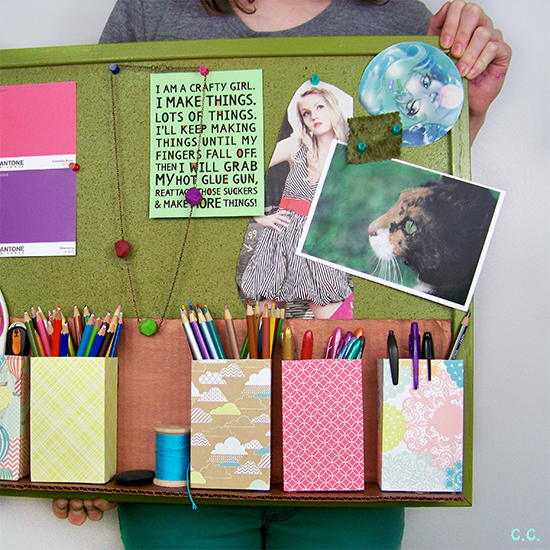 It keeps my numerous supplies organized in easy reach above my desk. 3. This was my first tutorial that posted from my new house, with my new lighting equipment in the new year. I use this mug multiple times per week and it's still holding strong! Make yours say whatever your heart desires. Find out how to make your own! 4. I admit it, I jumped on a trend bandwagon so hard here but it was practically made for me! 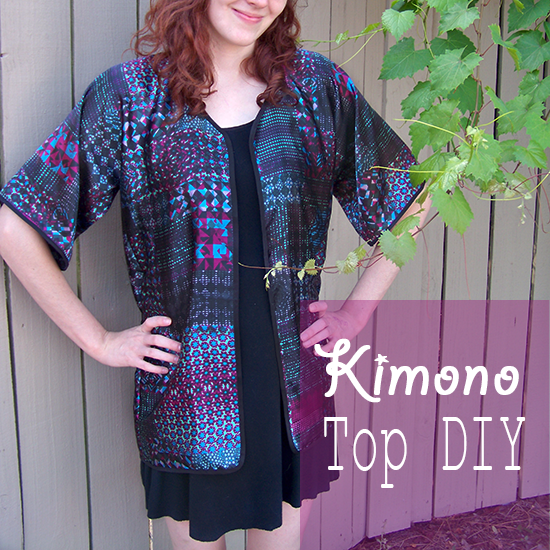 Find yourself a funky fabric and get to sewing this simple spring accessory. 5. I suffered a small bout of button madness this year and this was one of the results. 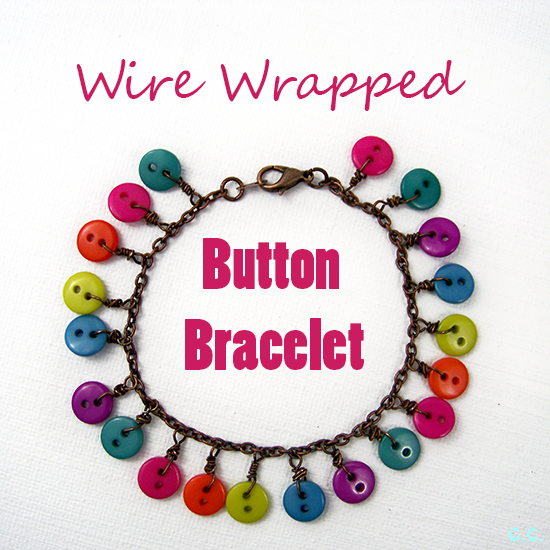 I loved the jewel tones of the buttons paired with the copper of this chain. 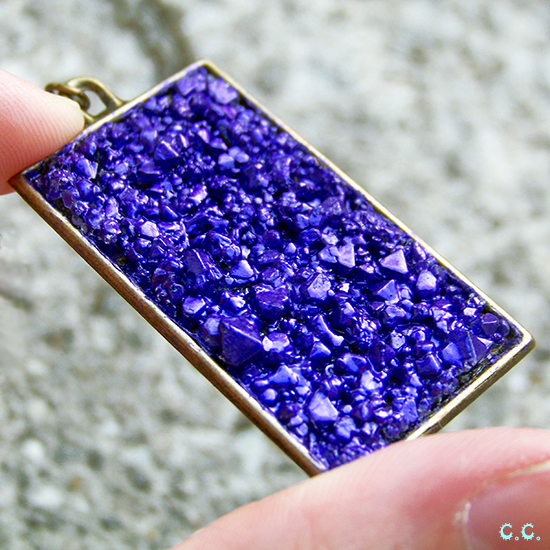 If you want an accessory that's bright, fun, and crafty this one is for you! 6. 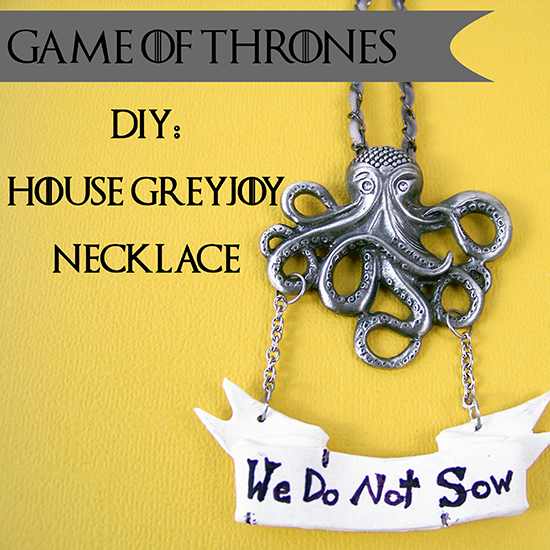 Show your love for the house of the Kraken with this Game of Thrones inspired necklace. 7. 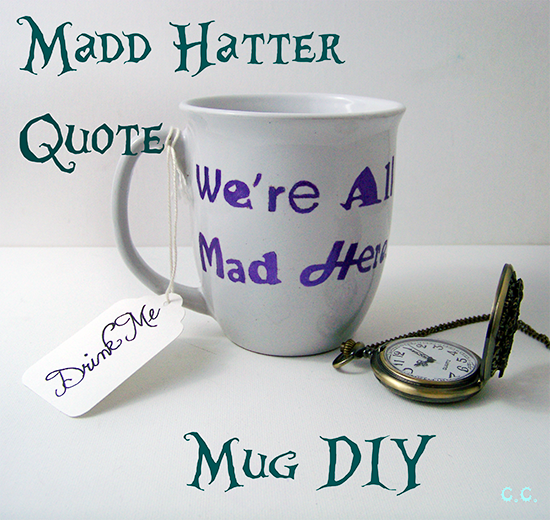 My first guest post ever! I also like to think of it as the audition that got me my first paid blogging position at Dream A Little Bigger. 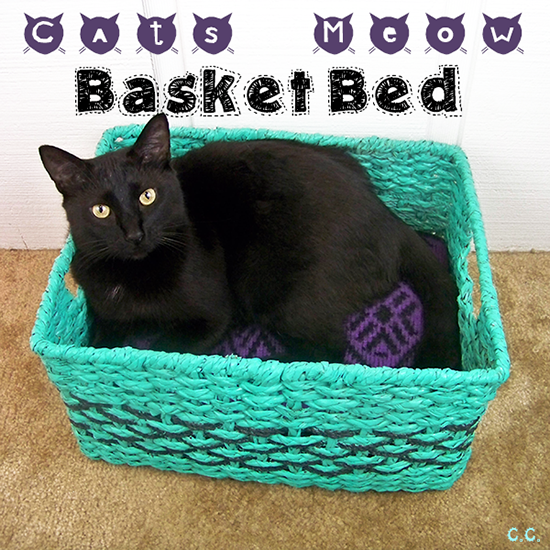 I combined two things cats cannot resist, baskets and soft sweaters, and created the "cat's meow" bed! Marbles and Sooty approved. 8. My first sponsored post ever! 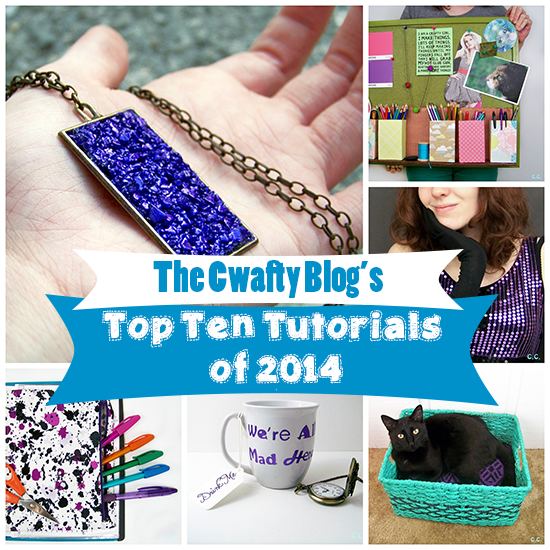 (So many firsts on this list!) This project can literally be done in less then 5 min. 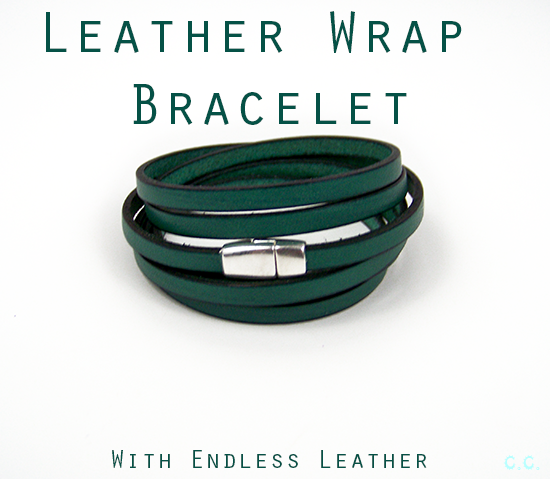 plus drying time and ties together any outfit with a sophisticated pop of color! 9. I love recycling/refashioning projects so much and this one was a great use of an old dress. 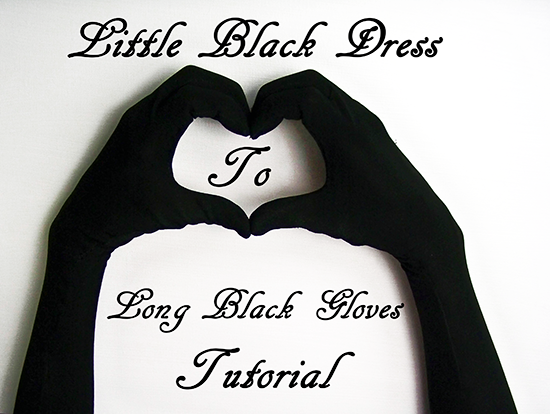 Need some long gloves for the opera or a fancy party? How about as an accessory for a superhero costume? 10. How do I keep this blog running as *kinda* smoothly as I do? 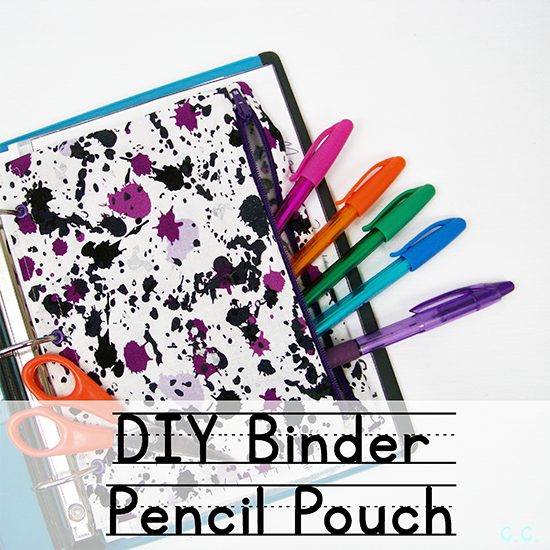 I have a blog mini-binder I carry with me everywhere that I use as a notebook, sketchbook, accounting book, planner, and more! That means I have a lot of writing to do and need a place to carry all my pens, thus this project was born! This is my last post for the year, but I won't be gone too long! I will have my first post of the new year up in no time! Enjoy your night!